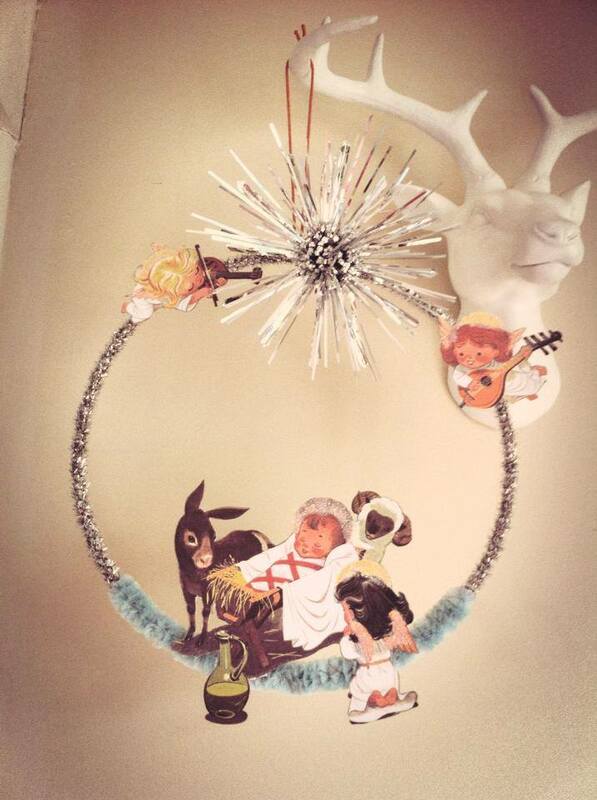 Nearly forgot to show you my sweet little Christmas Wreath – in a cool 70’s style! They’ll be on sale through my Luvocracy store by the end of the week! 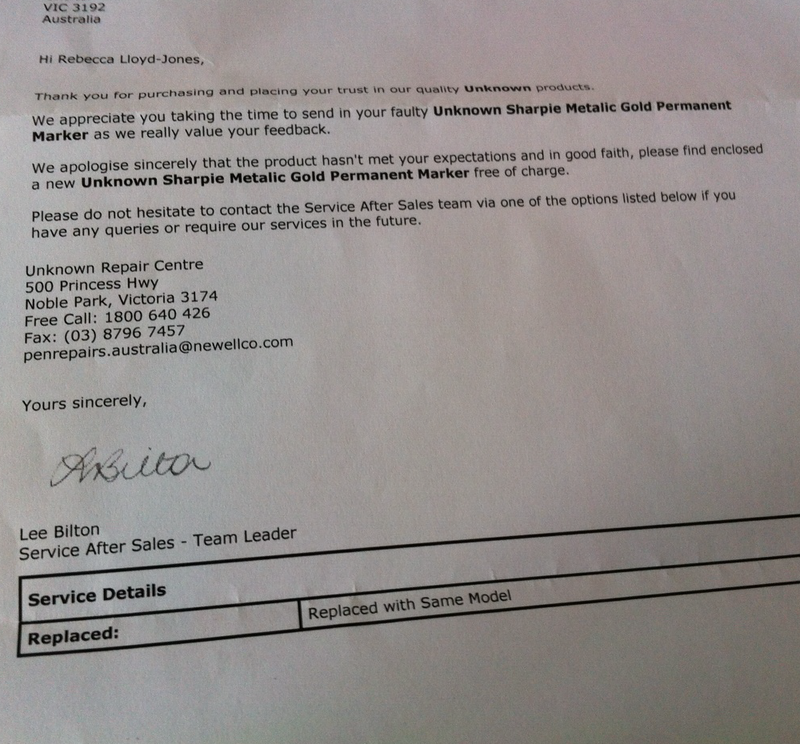 A new pack of metallic Sharpies – Bronze, Silver and Gold and a generic apology letter. Still haven’t found a way to get the leaked gold off my desk – it did come off my hands after a day or so! !